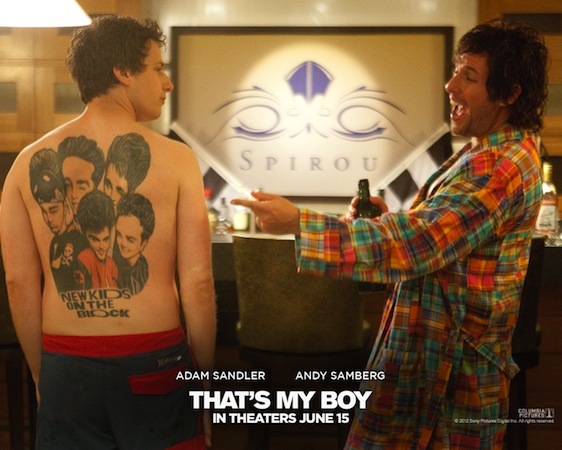 That's My Boy is a Hollywood comedy movie Adam Sandler plays Andy Samber's dad. 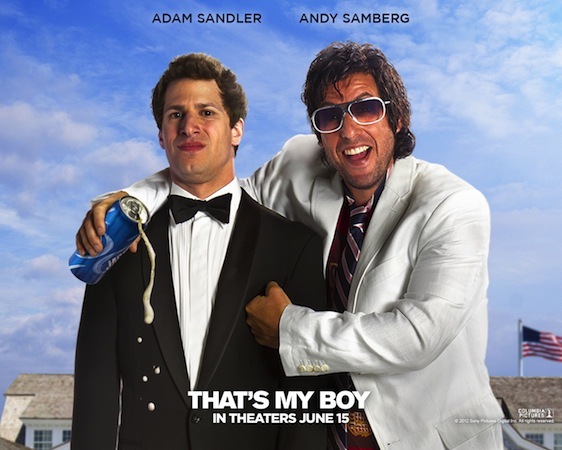 That's probably all you need to know that it's an Adam Sandler another comedy, funny film. 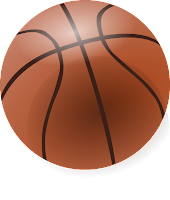 You guys are going to wait for till released date June 15, after watching this trailer it seems like fun, cool & awesome thing happens a lot. 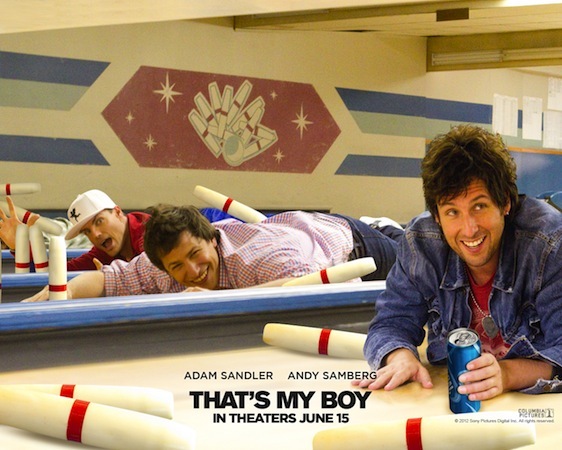 Watch out the That's My Boy movie Official trailer.